The services provided to our family were excellent on all levels. The staff was very kind, compassionate, caring and supportive. It make losing a loved one easier. As a family, we were extremely satisfied with the care and comfort provided by the staff...They were friendly, kind, comforting, reverent, and a blessing to us. 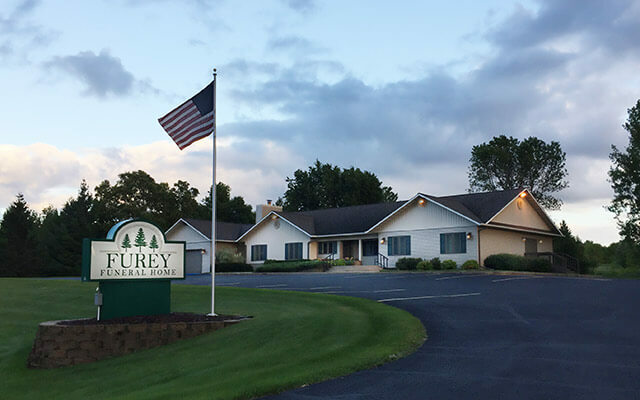 The Furey Funeral Home Staff was very kind and comforting. Our family appreciated the emotional support they provided during a very tough time.